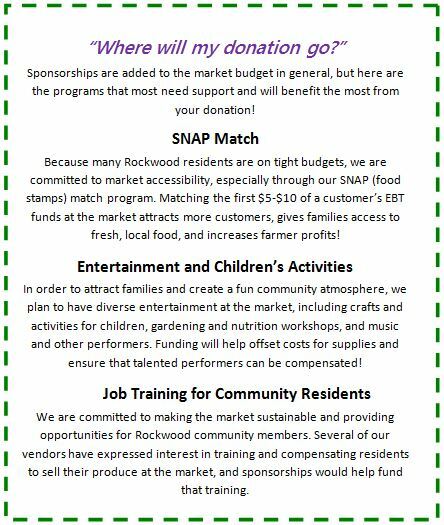 As a grassroots market, we rely on generous sponsors of all different levels to support our various programs and allow us to support the community. 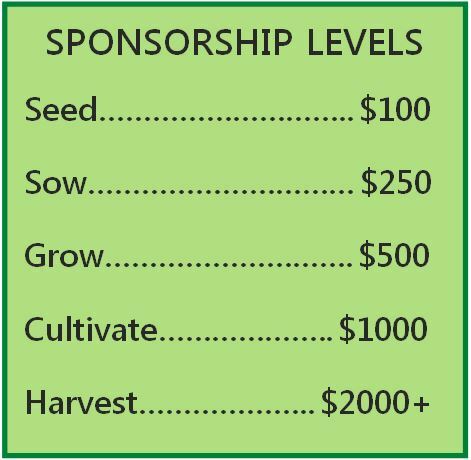 Want to become a sponsor? Please contact market manager Tyler Wagner for more information. Here's how your business or organization can get involved! Market Sponsor of the Day - This is a customizable option that we are more than happy to work with you to develop. If you have an idea and it can fit it into our market day, we want to hear your ideas.